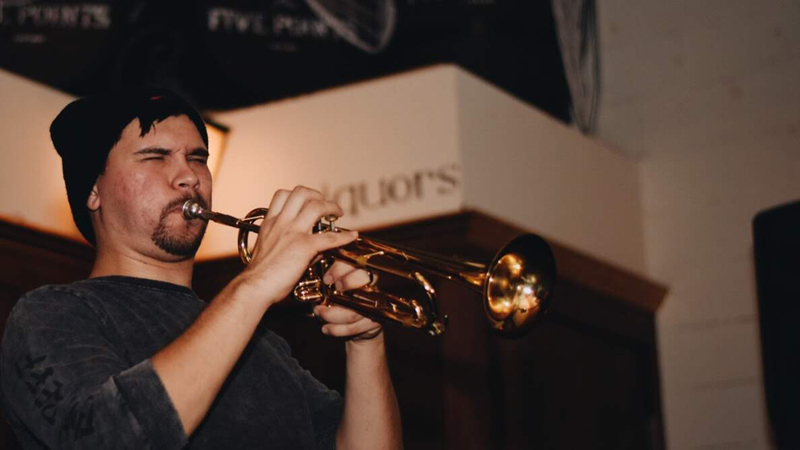 Come celebrate the South Bay’s stacked jazz scene every Monday night at Five Points with a free jazz jam, co-presented by San Jose Jazz. Each evening begins with a concert by the house band followed by an open jam session for all jazz musicians looking to perform for a live audience. Reflecting a new bandleader each week, the band will serve up an evolving selection of jazz works. Don’t miss this unique opportunity to play and network with other musicians. If you’re not a musician, sneak in to witness the best-known, unknown, and soon-to-be-known jazz artists jamming the night away. Five Points Cocktail Bar is one of downtown San Jose’s brightest spots for drinks and conversation. You’ll find delicious craft cocktails, distinctive local brews and limited menu of tasty bar bites, along with a jazz jam each Monday and the best regional jazz musicians Tuesday evening, curated by SJZ.